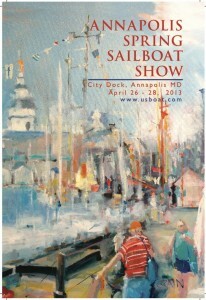 After a successful 2012 show premier, the Annapolis Spring Show is back again running from April 26-28. On US Boat’s website there is a list of sailboats who will be presented at the Spring show. Manufactures such as Beneteau, Hylas, and Passport will be representing their latest designs. 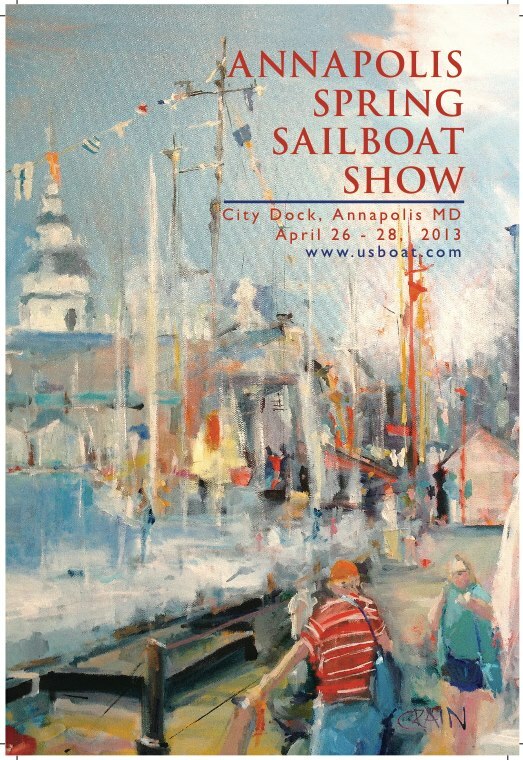 In late April, the second running of the Annapolis Spring Sailboat Show and Cruisers University comes to town. Ego Alley and surrounding docks will fill with sailboats, both new and brokered. Catamarans, mono hulls, inflatables, day sailors, and paddle boards will complement over 100 maritime exhibitors on City Dock. The expanded footprint will accommodate an even more impressive array of products and entertainment than in the show’s first year, which welcomed visitors from over 30 states and around the globe. The Mason 34 Sugar Time was designed and developed in response to Mason’s customers overwhelming request for a 34 foot luxury yacht with world cruising capability. She was designed to be easily handled, modestly priced and built to the same high standards of the PAE/Mason line. The Mason 34 is an evolution and slight expansion of an earlier and well proven Mason design. Her underbody was updated and refined to maximize cruising performance. The Mason 34 design concept, construction and inherent quality are consistent with the Mason tradition. She is the only real yacht of her size built to this level of excellence. A personal inspection is highly recommended. 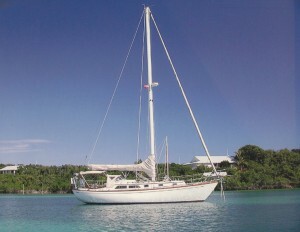 Please see the full specifications on Sugar Time for additional information.